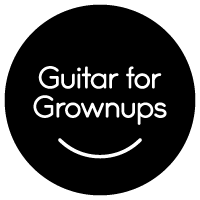 Our guitar class for grownups is designed for parents and caregivers of children currently enrolled in a Music Together classes at Music Together in Phoenix. In this 50-minute class, you'll learn to play songs from our current song collection, so you can have even more fun with your child making music at home! Enjoy building your skills and developing your musicianship in an easy, relaxed setting with other parents of little music-makers. 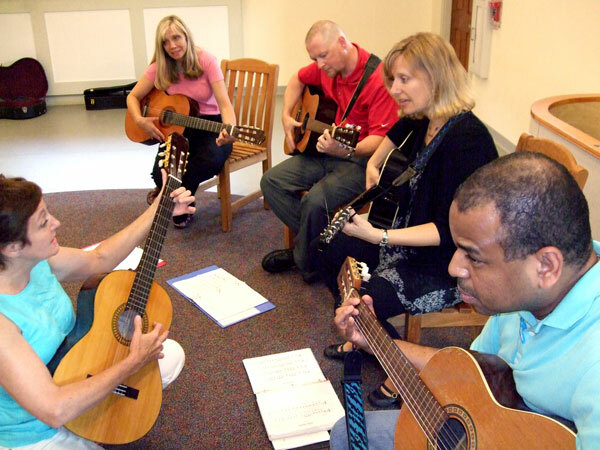 Class participants will receive a workbook and must bring their own guitar, capo, and tuner. Take the first steps toward making beautiful music with your child and sign up for a Guitar Class at Music Together® today! 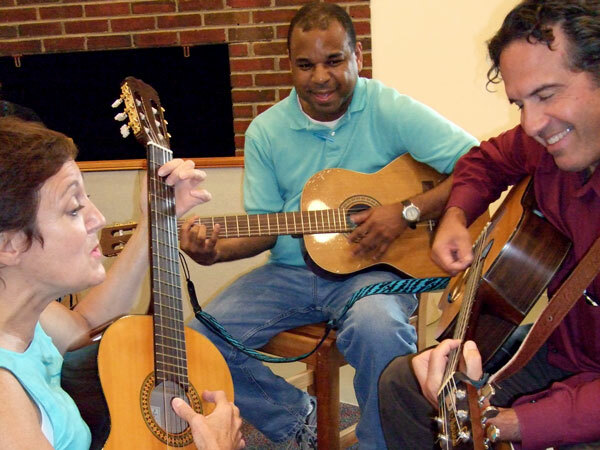 Tuition is only $125 for one or plan a weekly couple guitar-date or register with a FRIEND: 2 registrants @ $200.00.